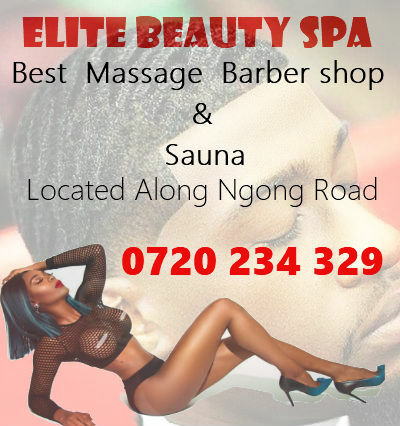 Visit the Best SPA in Ngong Road. Welcome to ecstasy where a blend of beauty and class with a touch of professionalism and ultimate care beats the stress and worries after your busy schedule. Be it a scratch on your back or rough beastly experience you’re looking for, look no further because at ecstasy, satisfaction is guaranteed. 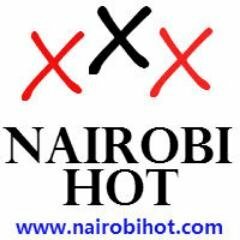 Open 24/7, we’re located in a serene environment with ample parking where first time clients gets to enjoy a free first drink at our inbuilt bar. Get pampered at ecstasy and experience a touch of class!